From staircases to building extensions, at 42 construction, our professional builders Dorset will be able to help you. For us, no job is too big or too small. All of our builders are fully qualified and will always provide a professional service. Your property will always be left completely finished without the need to have any extra work done. The services we provide range from laying a new floor to refurbishing your whole property so no matter what you require, we will be able to help you. We have years of experience in construction and know all the tricks of the trade so we will be able to complete the job you want to millimeter accuracy without taking any extra time. We are proud to have an outstanding track record with our customer satisfaction. If you don’t want to leave your house but you need more space, you could easily find use of our builders. Extensions are a great way of getting more living space in your home, which could be used for anything from playrooms to kitchens. Here at 42 Construction, we always ensure you know exactly what you want before we start our work so that you will always be happy with the end result. All of our builders Dorset are fully qualified and will always work to the most detailed accuracy for the perfect finish. All of our carpenters have an eye for detail so any joint will be perfectly crafted. 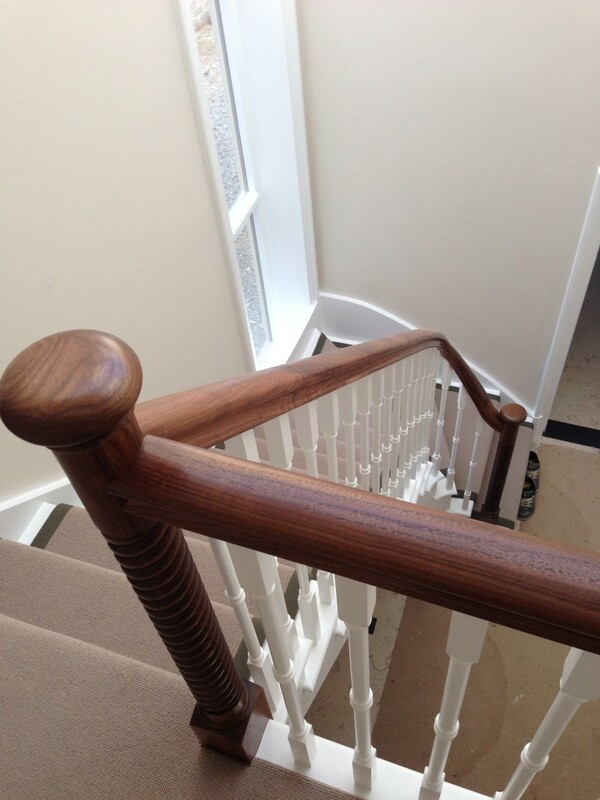 Whether you need a new wardrobe or a new staircase, our carpenters will be able to help you. If you’ve always wanted a unique staircase in your home, then we can make your dreams a reality. Our expert designers will work with you to create the perfect design to suit you. Then when the designs are finished, well fully construct your new staircase. We work efficiently so that you can carry on with your day as if we were not there. We take pride in our work so you can enjoy your property as much as possible. A loft conversion can provide you extra space for your children to play in or even for a new master suite. Whatever the intended use, our expert builders Dorset will be able to assist you. We always abide by the Great British standards of building regulations so you know your property will always be safe. The average loft conversion can raise the property value by 20% – 25% so this could be a wise investment if you are looking to move in the coming years. We have been around for 20 years and have built up a vast amount of experience and knowledge throughout our team. We are able to do any job, big or small, to millimeter accuracy so there will never be any gaps in the joins or out of place bricks. You can trust us to do what you want so that you can have your property exactly the way you want it.